Rusal had been among Russian companies hit with U.S. sanctions for connections to Russian oligarch Oleg Deripaska. The U.S. Treasury Department announced in January it was removing Rusal and two other companies from its sanctions list on the grounds that the companies have reduced Deripaska’s direct and indirect shareholding stakes in the three companies. Rusal is among the world’s largest aluminum producers. Bouchard touted the environmental benefits of the partnership. 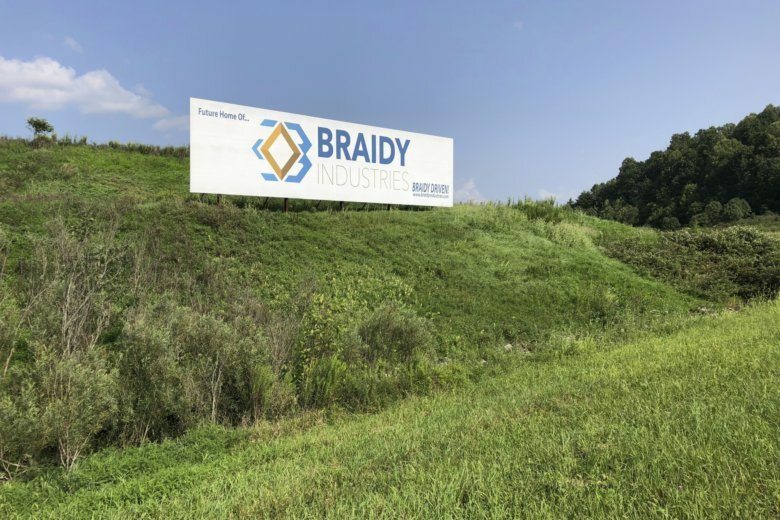 Braidy’s recent security filings indicate that the company was in the “late stages” of completing financing for the mill.